Truly Deeply is proud to see another one of our brand creations take on new markets. 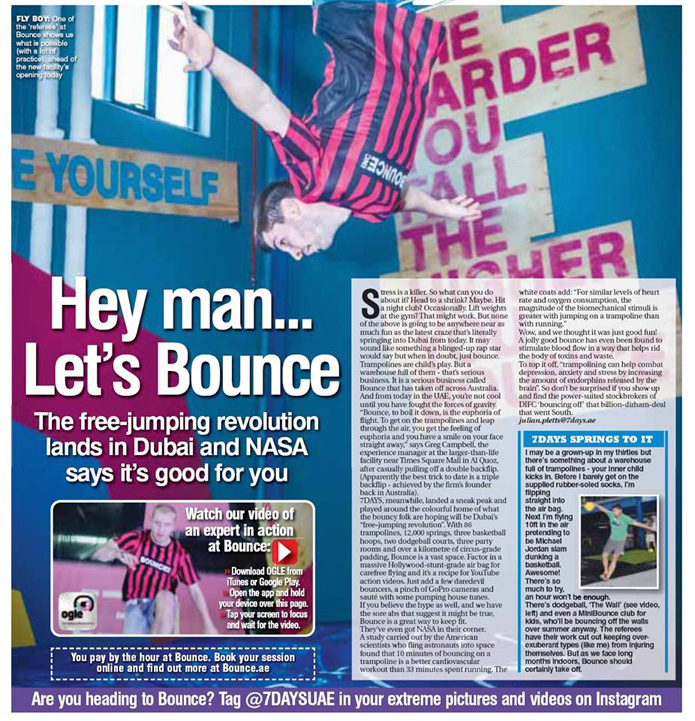 This month, Bounce Inc continued their brand expansion with the launch of the free jumping revolution in Dubai. It’s fantastic to see that the Bounce brand is as compelling and authentic for audiences in the Middle East as it is for Australians. Congratulations to all the Bounce team on not only building a great Australian brand but also one that is now taking on the world. 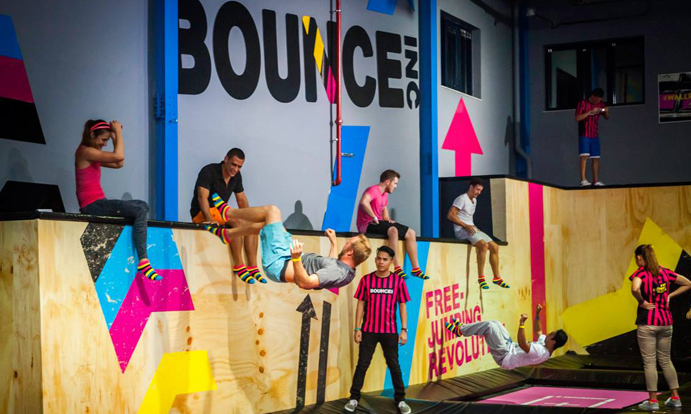 Bounce started with one location in Melbourne and now has 4 locations across Australia and 1 in Dubai. The brand is expanding fast with 6 more venues set to launch in Australia and many more planned for across the Middle East. For more information on our brand development work for Bounce, follow this link.